US-based electric car major Tesla plans to enter the Indian market during this summer, according to company's Chief Executive Elon Musk. "Hoping for summer this year," Musk tweeted in a reply to a query on by when Tesla could launch its vehicles in India. Last year in April, the company had stated that it planned to enter India with its Model 3 in 2017 while it began global rollout of the vehicle in late 2016. Model 3 is Tesla's most affordable car yet and achieves 215 miles of range per charge while starting at US $35,000 before incentives. 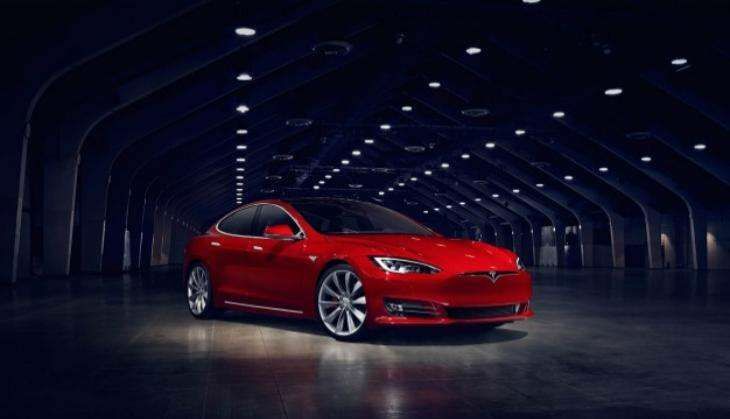 The company's others models include Model S and Model X.